Are you looking for a new stroller? Perhaps you’ve just had a new baby, your baby has turned into a toddler or your current stroller isn’t working for your family anymore. If this is the case, then you have come to the right place! The Stroller Site is home to many toddler and baby stroller reviews, the best double strollers, umbrella stollers, jogging strollers, even triplet strollers. 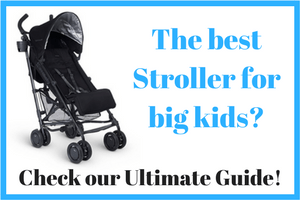 This site is here to help you find the best, top rated strollers for your family. Choosing a stroller can be stressful. It can be one of the most expensive purchases you make for a new baby. There are a crazy amount of options from tiny travel strollers to big deluxe double strollers. Even if you know you need a double stroller, should you get a tandem or side by side? Should you get a jogging stroller? Through many baby stroller reviews, comparison charts, informative articles, we hope to help you make this choice. 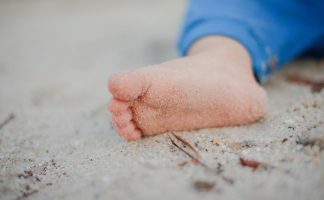 This site is built by moms for moms and is full of top rated baby strollers.. After all, who knows what strollers work better for kids than moms themselves? See the best baby stroller here. There are many different types of strollers, and the first question you should ask yourself is what type you need. 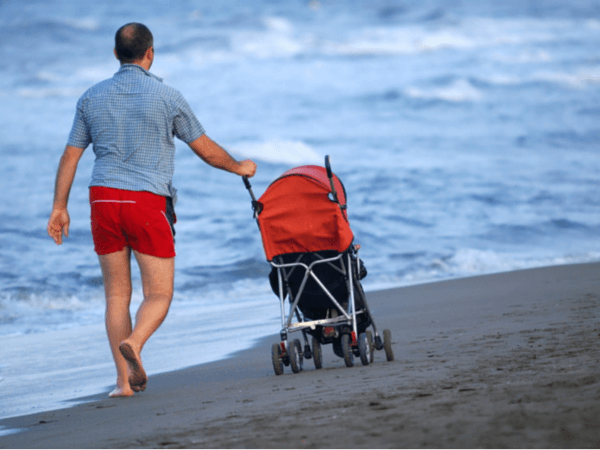 On The Stroller Site, we categorize them into umbrella strollers, lightweight strollers, jogging strollers, double strollers and double jogging strollers. Umbrella strollers are strollers that fold up nice and compactly like an umbrella. They are often smaller, more portable, lightweight strollers that are great for families on the go or who do not have much space. The First Years Jet Stroller is an example of an umbrella stroller. Read more about the best umbrella strollers or check out the best double umbrella strollers. Lightweight strollers are under 20 pounds and made for convenience and portability. These strollers generally fold up small and are great for people who are out and about often and don’t want to be breaking their back constantly getting the stroller in and out of the car. They are also great for families who like to travel and want something easy to use in airports. 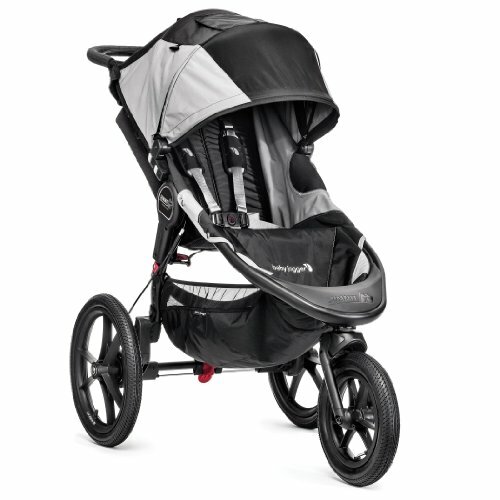 An example of a great lightweight stroller is the Jeep Cherokee Sport Stroller. Read more about the best lightweight strollers. Jogging strollers are designed for parents who want to be able to go for a run or a jog while pushing their baby safely in their stroller. These strollers are made to be extra smooth while running or on an uneven surfaces which makes these types of strollers an excellent choice for families who need a stroller for off road conditions. An example of a fabulous jogging stroller is the BOB Revolution SE Single Stroller. Jogging with an infant younger than six months old is not recommended. 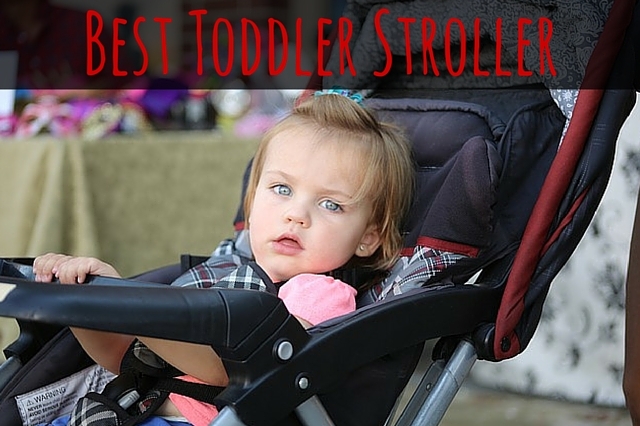 Read more about the best jogging strollers. Double strollers are suitable for two children. There are a variety of types of double strollers from side by side, such as the popular Delta City Street Side by Side Stroller to tandem strollers. There are also more creative solutions such as the Graco Room For 2 Stand and Ride Classic Connect Stroller. Some of these are suitable for twins, and some are made for a baby and a toddler. There are also some great triplet options. Read more about the best double strollers. As the name suggests, double jogging strollers are double strollers which are suitable for jogging. They offer the benefits of both the double strollers and jogging strollers. An example is the BOB Revolution SE Duallie Stroller. 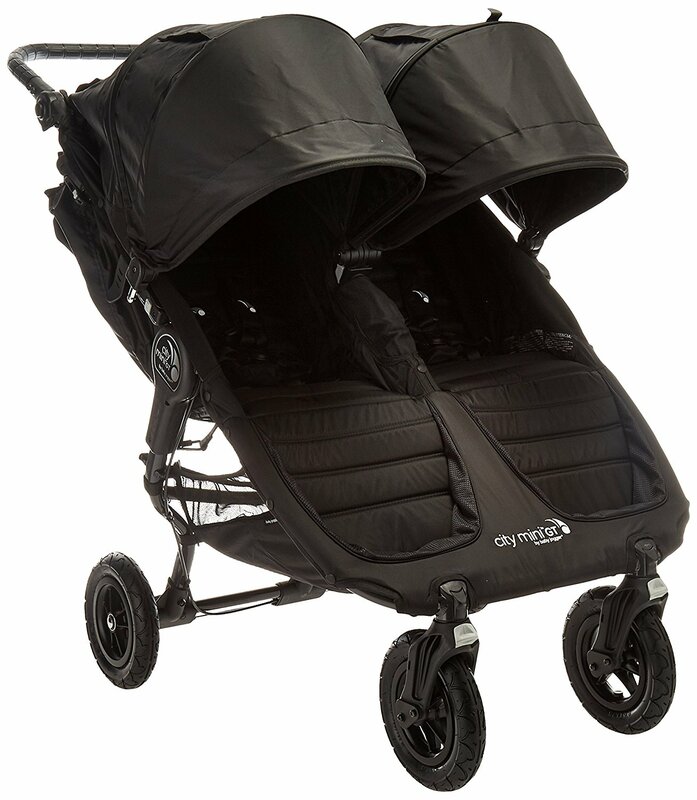 Read more about the best double jogging strollers. Some strollers fit into multiple categories. For example, umbrella strollers are often lightweight strollers as well, and some double strollers are both lightweight and umbrella strollers. Here is a great video to help you understand some of the stroller terminology and the differences between the above types of strollers. How long do you want to use your stroller for? How will you use the stroller? Will you go jogging or need to use it on uneven surfaces? Do you want the stroller to be suitable for more than one child? How portable does the stroller need to be? Are you out and about a lot? 1. How long do you want to use your stroller for? This is a very important question as many strollers are not suitable for newborns. Conversely, many are not suitable when your child is older. It can seem better to pick a stroller that will be suitable as your child grows, but this can come with some drawbacks as often these strollers are more bulky than their counterparts. If you do want a stroller that will suit your child as they get older, make sure you check the weight capacity. It can be very hard to guess what weight your child will be when they are three, but if you see a weight capacity such as 30 pounds, this will probably not last your child until they no longer need a stroller, so the higher the weight capacity the better. Another thing to consider is if you are planning another child. Perhaps you think you will have another child when your first child is still young, so maybe you want to consider a stroller such as the Baby Jogger City Select Single Stroller which you can add a double conversion kit to later. 2. How will you use the stroller? Will you go jogging or need to use it on uneven surfaces? How you will use your stroller also determines what type is best for you. Do you plan to go jogging with your child? Then obviously a jogging stroller is a must for you like the Baby Jogger Summit or a double jogging stroller such as the BOB Revolution Duallie. A jogging stroller is also a good idea if you are going to be walking on uneven paths regularly. If you think that you will only use your stroller for short walks on sidewalks, then an umbrella stroller may be more suitable, such as the Maclaren Volo Stroller. 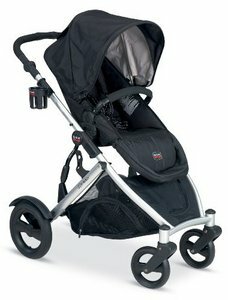 If you like to shop, it is a good idea to buy a stroller with good storage space, such as the Britax B-Agile Stroller. 3. Do you want the stroller to be suitable for more than one child? If you need your stroller to fit two children, you will need a double stroller. There are all types of double strollers. Some are suitable for two newborns (ie twins), while others are suitable only for two older babies/toddlers that can sit upright. Some are more appropriate for a baby and a toddler. 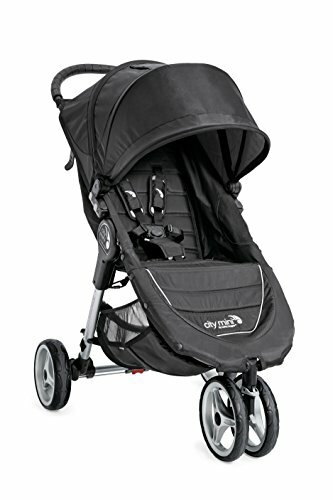 You can also buy strollers, such as the Baby Jogger City Select which are suitable for one child, but then you can buy a Second Seat Kit for it later should you need it. If you are currently having your first baby and think there is a good chance of a shorter age gap between your children then this can be a great option. There are also double jogging strollers which can be a great option if you need a stroller for more than one child and you also need a jogging stroller. 4. How portable does the stroller need to be? Are you out and about a lot? Another important factor when picking a stroller is how portable you need it to be, ie how big and how heavy. Some strollers sound great and have lots of great extras, but they can be heavy and bulky and there is no point having a stroller that won’t fit in the trunk of your car. If you are out and about a lot and need to constantly be getting your stroller in and out of the car, or perhaps you travel regularly, then a compact, lightweight stroller could be the best choice for you, such as the Jeep Cherokee Sport Stroller. It is also essential to buy a stroller that meets all relevant safety standards. With amazing reviews from parents all across the internet, it is hard to go wrong with this jogging stroller. The Baby Jogger Summit X3 Single Stroller features excellent maneuverability on any terrain as well as versatility. This stroller is good for both jogging and day to day activities. One of the best features of this stroller is that you can flip a switch on the handlebar of the stroller to lock the front wheel when jogging, and flip it again when you want to go back to ordinary activities. It is great for older kids with a weight capacity of 75 pounds and plenty of room. It also has a near-flat recline, so you could use it for a small baby when going to the mall. It has a fabulous sun canopy and good storage. There is natural and all wheel suspension. This stroller is a great choice for families who want to be able to go jogging but still have a full featured stroller that is suitable for walking around the shops. 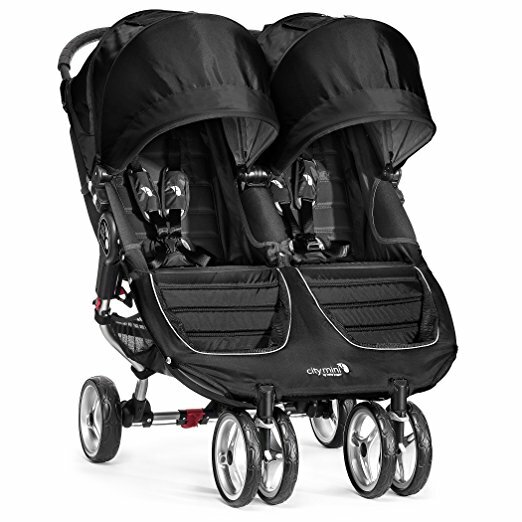 Read the full review or check out the latest price of the Baby Jogger Summit. This stroller is one of the best on the market. It is a popular choice and always gets lots of positive mentions from parents everywhere. The best part of the Baby Jogger City Select is how versatile it is. It can be used as a single or double stroller and there are 16 seating combinations, so you can have your children face you, face away or face each other. It is also possible to attach a bassinet or up to two infant car seats. It is a tandem stroller so its width should not be a problem. The seats are amazing – they have multi-position recline as well as multi-position canopies. The head height is adjustable and there is a 5 -point safety harness and shoulder pads. The Baby Jogger City Select also features patented quick-fold technology to make it very easy to put this stroller away after use. Read the full review or check out the latest price of the Baby Jogger City Select. 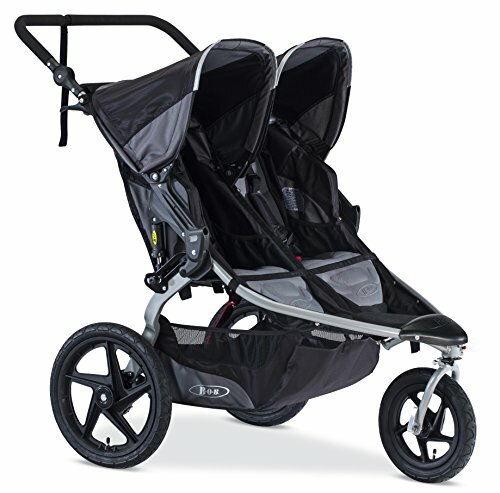 The BOB Revolution Flex Duallie Stroller is an outstanding double jogging stroller with many fans – including us. The best feature is the great maneuverability thanks to the tough wheels and suspension. This stroller is perfect for rough terrain or jogging. It is also easy to dissemble and can fit an infant car seat. The seats are padded for comfort and recline. They feature 5-point safety harnesses. There is plenty of storage on the BOB Revolution Flex Duallie Stroller with 6 pockets and a large storage basket which in the most recent model is bigger than ever. You can check out more BOB Stroller Reviews or see the latest price of the BOB Revolution Flex Duallie Stroller. The Chicco Liteway Plus Stroller is a quality and trendy umbrella stroller. This stroller features a choice of colorful designs and can also be used as part of a travel system with the Chicco Keyfit 30 Infant Car Seat. Additionally, it has a one hand adjustable seat recline which can move to five different positions. There is also an adjustable, removable sun canopy and a zip off rear panel. 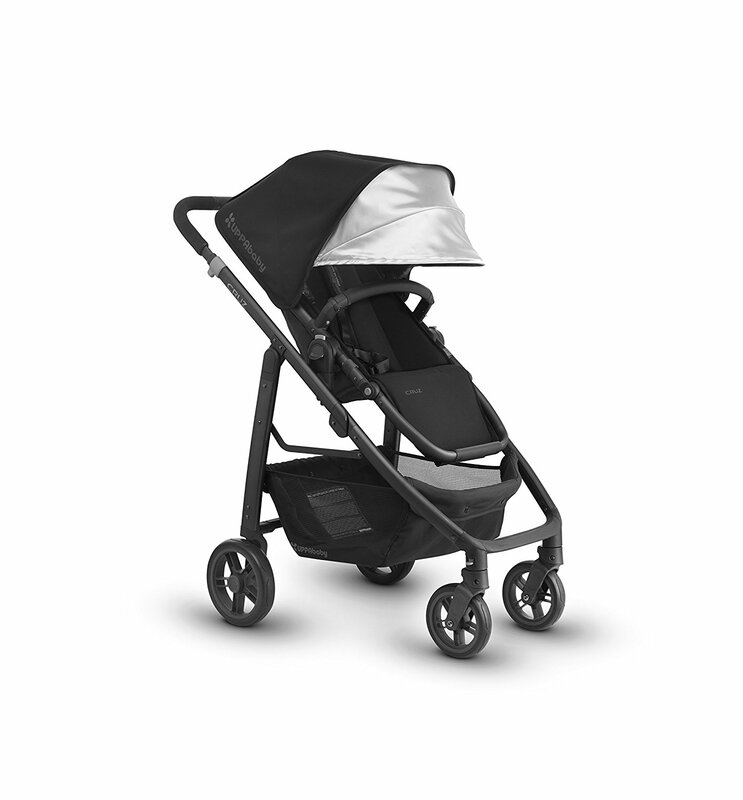 As you would expect from an umbrella stroller, the Chicco Liteway Plus Stroller folds up compactly. It also has a handle to make carrying and travelling with it easy. 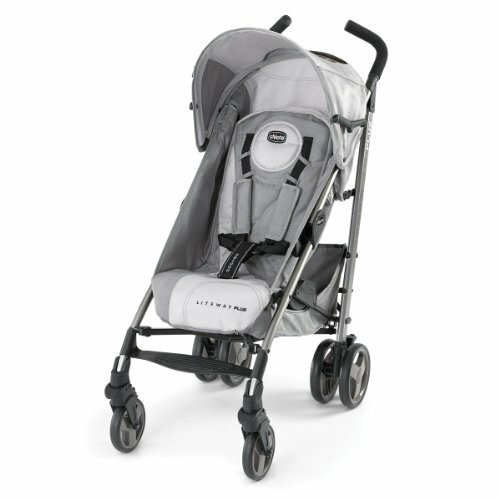 This stroller is great for families who want a long lasting, quality stroller than can also be used as a travel system. Watch the stroller in action below. 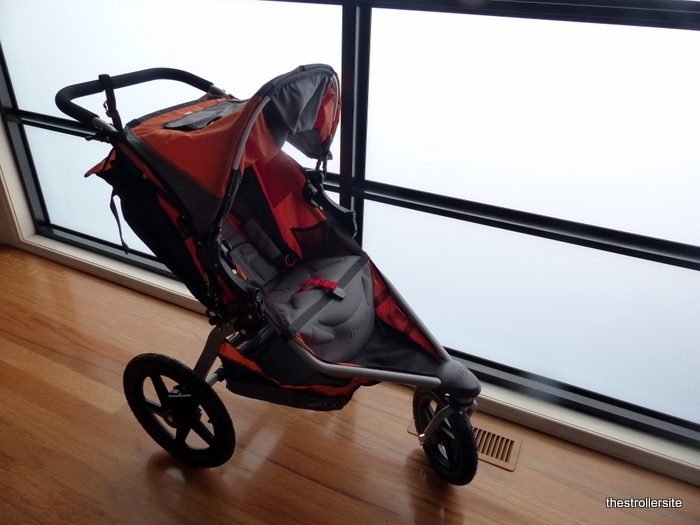 Read the full review or check out the latest price of the Chicco Liteway Plus Stroller. The latest Baby Jogger City Mini 3W Single lightweight stroller is a popular, recently updated and quality choice. This stroller has a padded seat that reclines to a near-flat position. It has a fantastic, multi-position sun canopy, and folds easily with one hand. 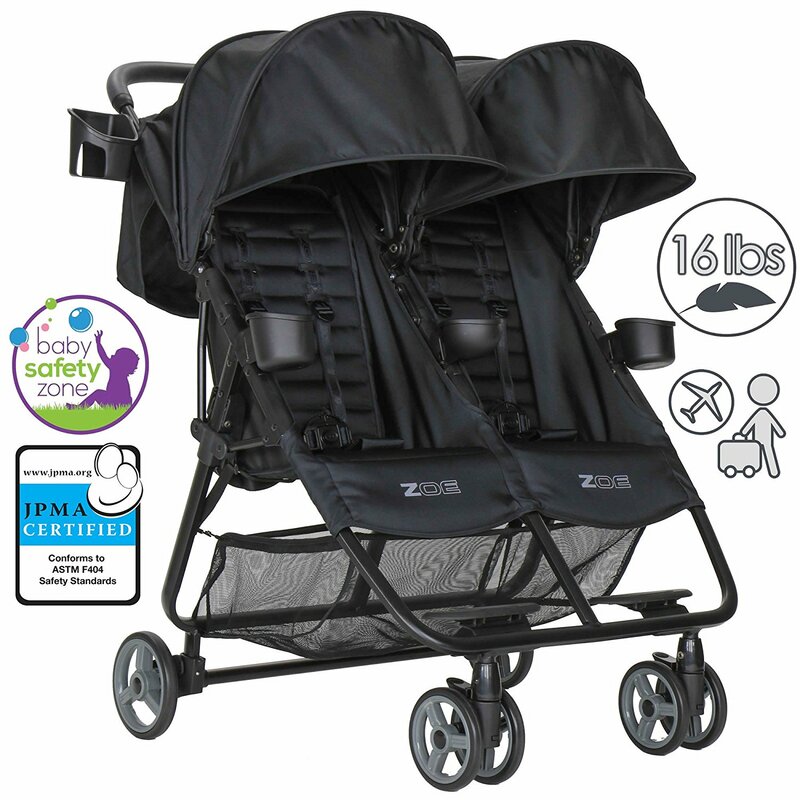 Unlike many other lightweight strollers, it is also a large basket underneath for storage. It also has a vented seat top, padded seats with a 5-point harness and shoulder pads. This stroller is a great choice for people who want the portability of a lightweight stroller but want all the features of a bigger stroller, as well as one that can be used from birth. Check it out in action! Read the full review or check out the latest price of the Baby Jogger City Mini Single. Still unsure? Check out the best baby strollers for 2018.